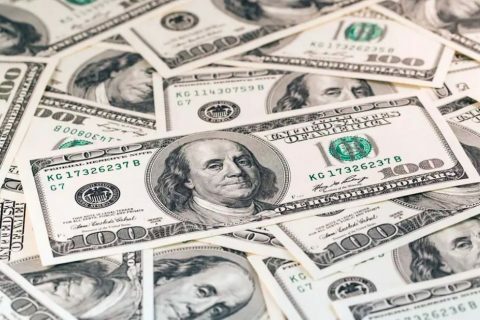 Popular free cash sweepstakes in 2019. Don’t miss the latest online cash sweepstakes and enter for a chance to win instant cash prizes. 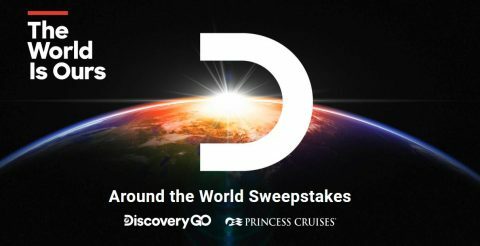 Enter for your chance to win a 49-day trip around the world brought to you by Discovery Destinations. Enter daily for your chance to win $10,000, now through 8:59 am ET on May 15, 2019. 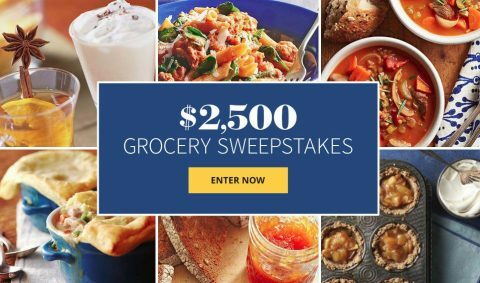 Enter to win a $2,500 cash for Grocery! You could win $5,000 towards your child’s education. 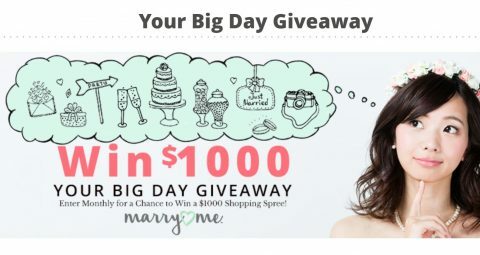 Enter for your chance to win a $1,000 shopping spree for your wedding! 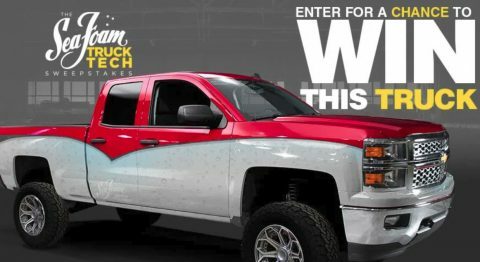 Enter to win a 2014 Chevrolet Silverado Double Cab truck or $15,000 cash! 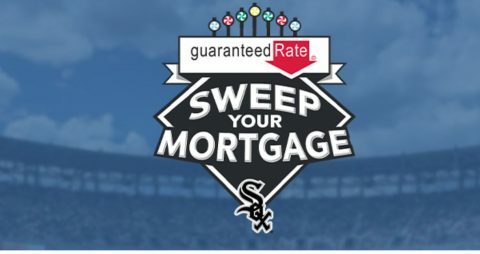 Enter to win the Churchill Mortgage Sweepstakes today! 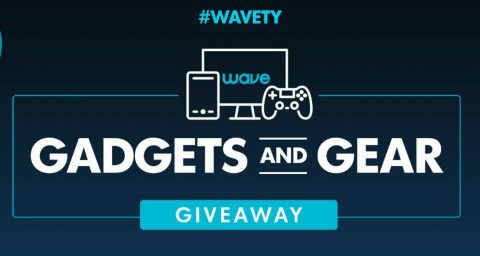 Win $3,000! 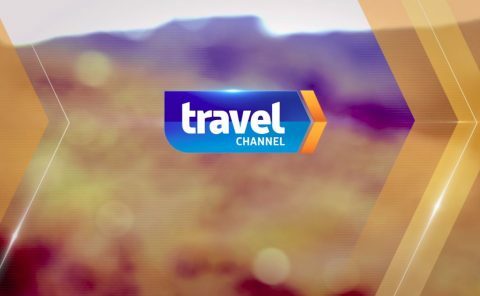 You could win a Toshiba 50” 4K UHD TV – Fire TV Edition, $1,000 American Express Gift Card, Samsung Galaxy Tablet with Pen and more! 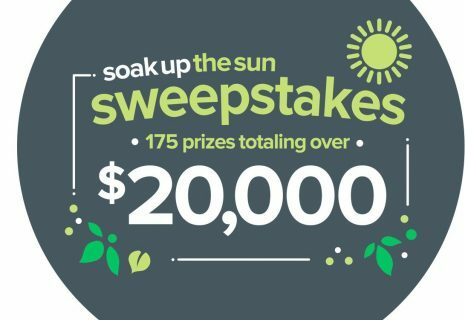 Enter for a chance to win when you deposit to your Green Dot account! 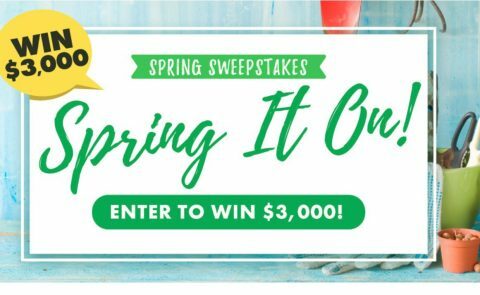 5 grand prize winners get $1,000 + 170 other $100 winners this Spring!